The first injection specifically indicated for the treatment of cellulite (PEFS, lipodystrophy). The solution for injection, for the exclusive medical use, through protocol intradermotherapy district (Mesotherapy) or transdermal delivery medical care. 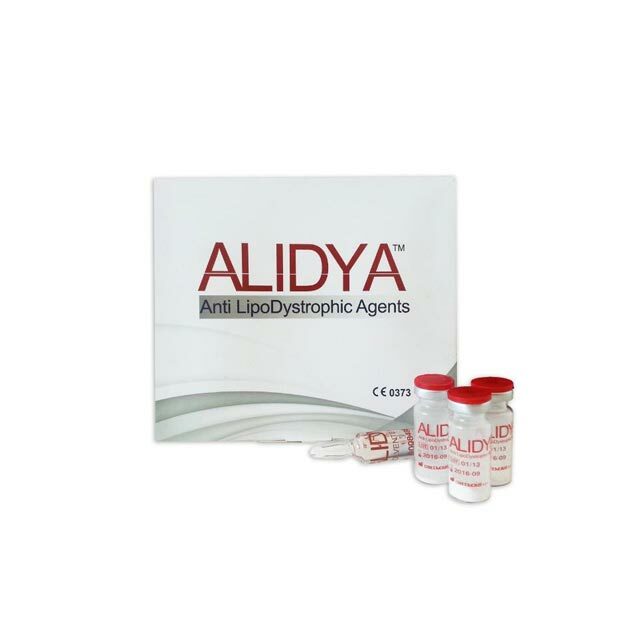 Alidya is a complex solution specifically designed for repristinare paraphysiological and physiological changes related to the genesis and the evolution of gynoid lipodystrophy (cellulite). Alidya is the first injectable device particularly suitable for the prevention and treatment of gynoid lipodystrophy (cellulite). 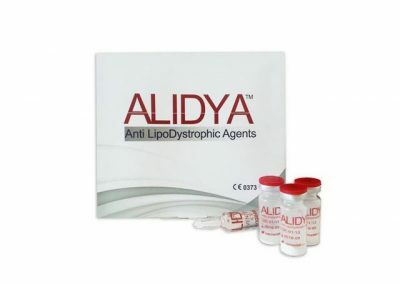 Alidya is injected directly into the affected area, usually legs, thighs and buttocks.